“Sarah is a great photographer. She is extremely patient and fun and easy to work with. 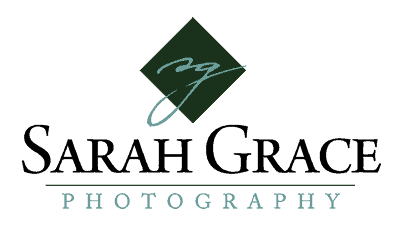 One of my favorite things about working with Sarah is that she truly has your best interest at heart and wants to make you look your best. She has done professional head shots for me and family photos as well.